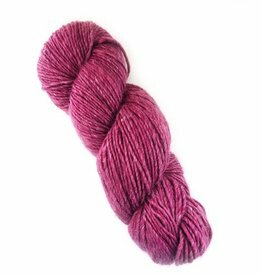 Pollock by Juniper Moon Farm is a smashing luxurious silk and linen blend yarn. 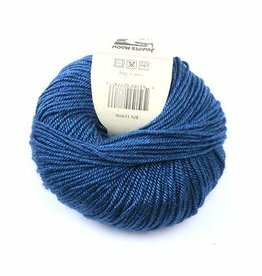 This yarn is considered to be a sport to DK weight and is perfect for warm weather seasons and climates. Juniper Moon Farm Cumulus is an incredibly soft cotton chainette with a touch of nylon to help hold its shape. 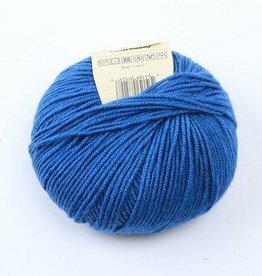 To create a solid fabric it's best to treat it as a worsted weight yarn. 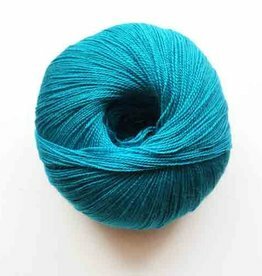 Juniper Moon Neve is a worsted weight pima cotton yarn available in vibrant colors. The braided construction gives your finished products additional stability. 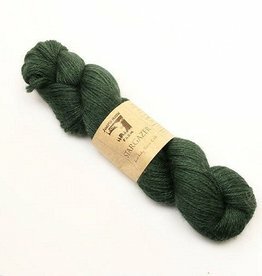 Juniper Moon Herriot dk is made from 100% baby alpaca and might be one of the softest yarns we have around the studio. It's ideal for cold weather accessories! 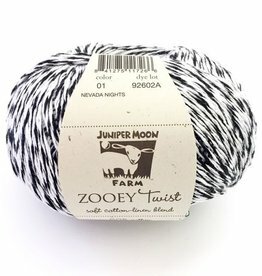 Juniper Moon Bud is that chunky, cushy organic cotton that we all need. 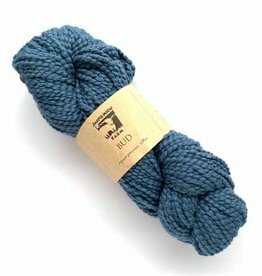 Projects made with this soft organic yarn get done quickly. 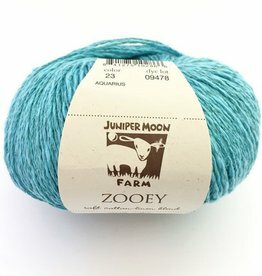 You'll find yourself falling in love with Juniper Moon Farm Moonshine because working with the wool, alpaca and silk blend is totally intoxicating. A little bit of yak makes it all better and softer! 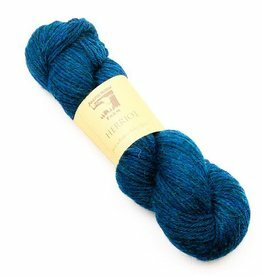 Juniper Moon Tenzing is a sport weight yarn with an extensive color palette. 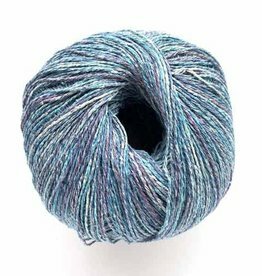 Juniper Moon Farm Zooey Twist is a dk weight yarn that blends two colors of cotton and linen together to create a finished piece of fabric with marled coloring. Juniper Moon Farm Herriot Great is two plies of squishable, touchable alpaca goodness! 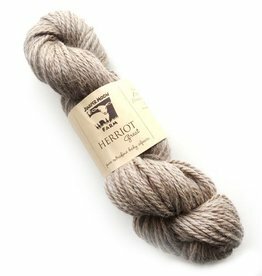 Herriot Great is much like the original DK weight Herriot only bigger! Juniper Moon Findley is a lace weight blend of Merino wool and silk with a touch of halo and just enough drape and sheen for elegant garments and shawls. Color lovers rejoice! 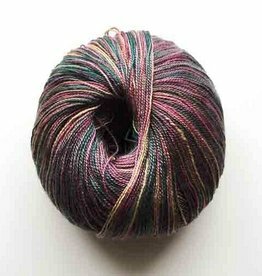 Juniper Moon Farm Findley Dappled is a lace weight blend of Merino and silk available in lovely variegated colorways patented not to pool. 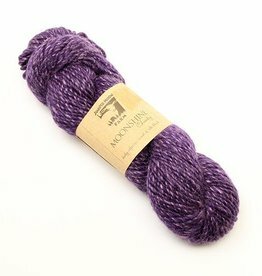 Juniper Moon Farm Moonshine Chunky is a single ply blend of wool, alpaca and silk. It's hard to resist the colors and touch of this beautiful yarn.